Bundle discount: Get up to 10 percent off your homeowner’s or renter’s insurance premium when you add auto insurance. If you have a connection to the military that makes you eligible for USAA’s auto insurance packages, we highly recommend this company. 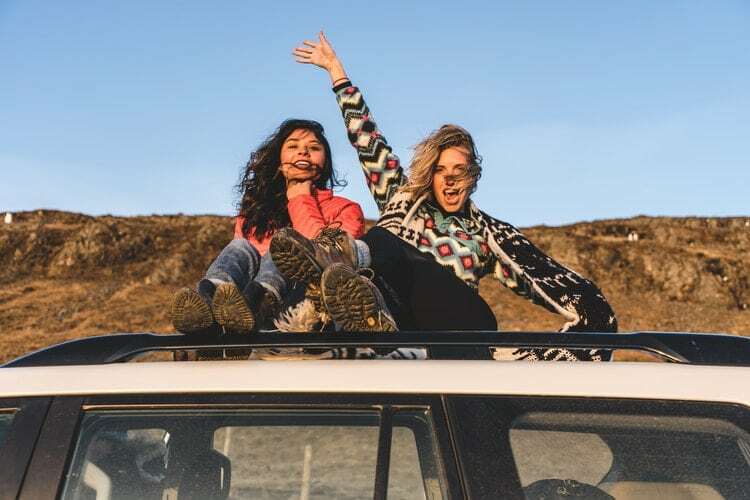 With great rates, a smooth claims process and excellent customer service, USAA is a car insurance company you can count on when you need it most. Read our full USAA car insurance review to see if this is the best car insurance option for your needs. Our USSA car insurance review will go over the most important things you need to know if you’re considering this company. United Services Automobile Association, commonly referred to as USAA, was founded in 1922 and is the fifth largest auto insurer in the U.S., with just shy of 12 million members. 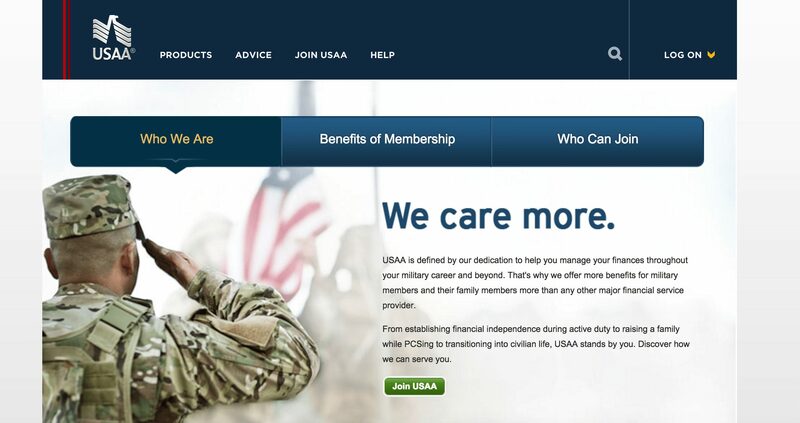 While most insurance companies provide a military discount, USAA differentiates itself by exclusively covering active and former military members and their families. USAA has some of the lowest car insurance rates among the large insurer companies we looked at. It also offers policy discounts and accident forgiveness (in applicable states). Active Military: Those currently serving in the U.S. Air Force, Army, Coast Guard, Marines, Navy, National Guard and Reserves are eligible for USAA. Former Military: If you served in the U.S. military and were released with an honorable discharge, you are eligible for USAA. Family of Military: If you are a military widow or widower, you are eligible for USAA. 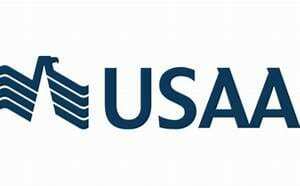 If you are divorced from a USAA member, you are also eligible for USAA as long as you have not remarried. If your parents have or used to have USAA auto or property insurance, you are also eligible. Cadets or Midshipmen: Cadets and midshipmen serving in U.S. service academies, in advanced ROTC or on ROTC scholarship and officer candidates within 24 months of commissioning are eligible for USAA. We have a lot of positive things to say in our USAA car insurance review. Here are some of the best things about this company. Bundle discount: Get up to 10 percent off your homeowner’s or renter’s insurance premium when you add auto insurance. This discount can help you get all the coverage options you want without breaking the bank. Competitive pricing: Monthly premiums are lower than most competitors (particularly for young drivers). If one of the things you care most about is price, USAA is a great option for you. Easy claims process: While we hope you’ll never be involved in an incident that requires you to file a claim, USAA makes it as easy as possible with its app. The company also provides 24/7 customer support if you prefer not to use the app. Excellent customer service: For five years in a row, USAA has earned the highest score possible for customer service. Many USAA car insurance reviews emphasize how nice it is to have someone on your side in stressful times. Flexible payment plans: You can pay your entire bill upfront, six months up front or make monthly payments. USAA will work with you to determine which option is best. 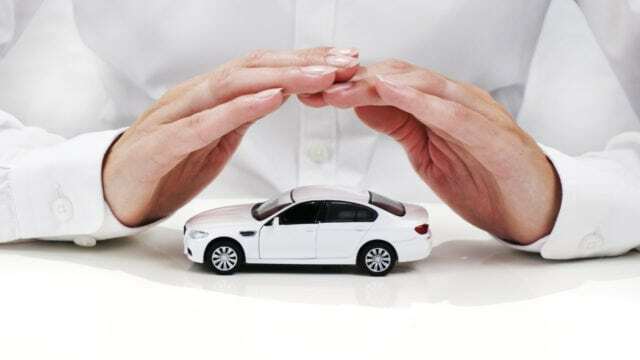 Free accident forgiveness: If your household goes five years without any at-fault accidents, accident forgiveness will be added to your car insurance plan free of charge. This is something we can’t emphasize enough in our USAA car insurance review because accident forgiveness can make a big difference in how much you pay. 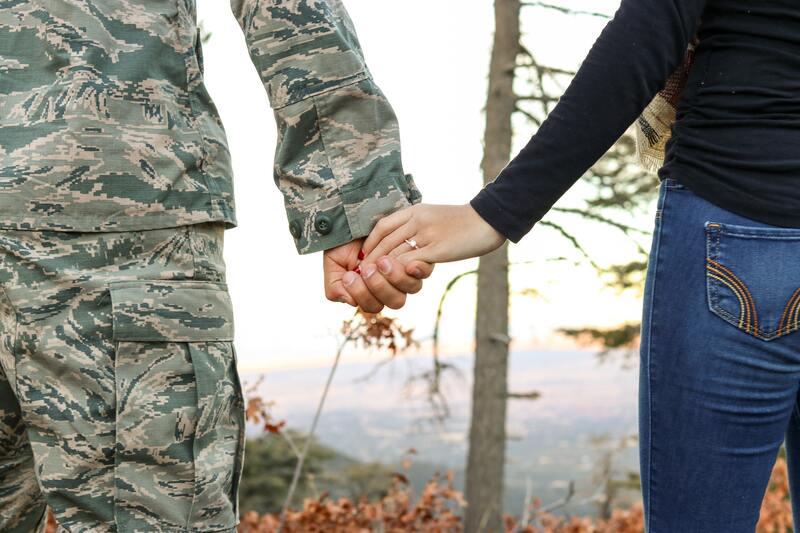 Military only: If you are not active or former military or the spouse or child of active or former military, you are not eligible for USAA coverage. No gap insurance: USAA does not offer gap insurance for leased vehicles. There are many different types of car insurance, and it can be hard to figure out which is best for you. If you have questions, check out our top 20 car insurance FAQs. You can also keep reading our USAA car insurance review to learn about the specific types of coverage this company offers. If you have a car loan or are leasing a car, you are required to have full coverage car insurance. This means you will need both comprehensive and collision coverage. Comprehensive Coverage: Comprehensive insurance is what protects your car if it’s damaged by something other than a collision with another car or rolls over. Examples include damage due to theft, fire, vandalism, flooding and hail. Under USAA’s comprehensive coverage policy, window glass replacement is subject to your deductible in all states except Arizona, Connecticut, Floria, Kentucky, Massachusetts, Minnesota, New York and South Carolina. 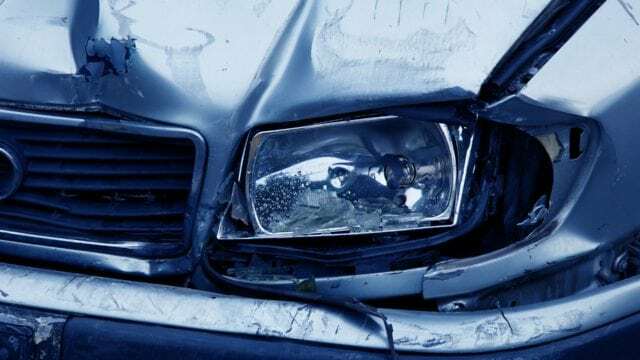 Collision Coverage: Collision coverage is what pays for damage to your car caused by a collision or rollover, no matter who was at fault in the accident. Liability coverage is a legal requirement in all but two states (Virginia and New Hampshire). This form of coverage protects others if you are at fault in a car accident. Liability insurance protects you from liability if you are responsible for the injury or death of another person or if you damage property while you’re driving. You should have enough coverage to protect your personal assets. If you are involved in an accident, this form of auto insurance will cover medical costs for you and your passengers outside of what your health insurance covers. The amount of protection you need varies depending on where you live (different states have different requirements), how much you drive and your health insurance policy. We’ll go over the main types of coverage for you in the next part of our USAA car insurance review. This is an add-on to medical payments coverage. It provides wage earner and essential services disability benefits. If you are involved in an accident with an uninsured driver, uninsured motorist insurance (also known as UMI) will cover the costs of your medical treatments. UMI also guarantees protection against hit-and-run accidents. Underinsured coverage is what covers your medical costs if the at-fault driver’s insurance policy and your health insurance aren’t enough to cover the costs. 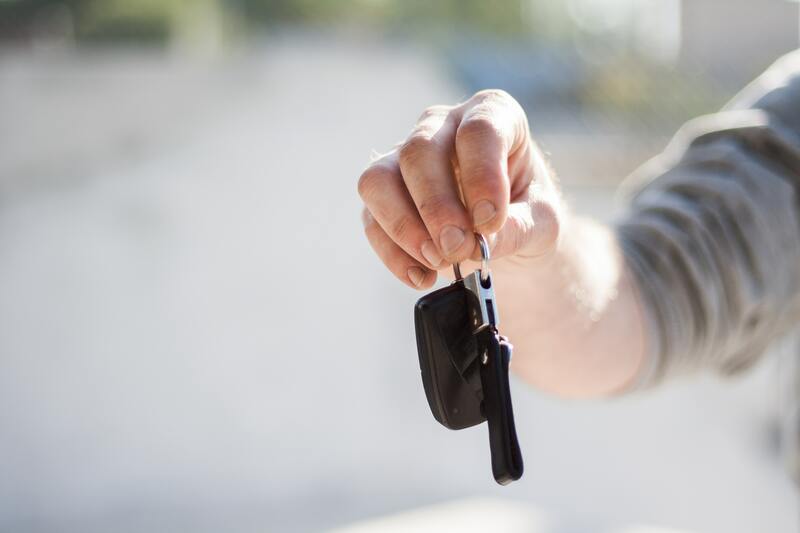 Accident Forgiveness: If you are accident-free for five years while under USAA’s auto insurance policy, your premium won’t go up after one at-fault accident. In some states, you can purchase this feature as an add-on. Rental Car Reimbursement: Rental cars can get expensive. This optional protection will pay the cost of a rental car while your vehicle is being repaired. This will only work in cases of a covered insurance claim. Roadside Assistance: This covers the cost of towing or repairing your car if it breaks down. It also includes services to unlock your vehicle if you lose your keys or get locked out, deliver gas if you run out or change a tire. Annual Mileage: If you don’t drive very often (and are over the age of 29), consider yourself lucky! USAA will give you a discounted rate based on the number of miles that you drive in a year. Automatic Payments: Signing up for automatic payments will not only ensure you never forget to pay your car insurance bill, but it can also help you save even more money! Sign up for automatic payments and USAA will reduce your premium by 3 percent. USAA has a variety of payment options, so check which one is best for you. Defensive Driving Course: USAA will give you a discount on your auto insurance if you enroll in an approved defensive driving course. Driver Training Course: If you are under the age of 21 and take a driver training course, USAA will provide additional discounts on your premiums. Driving Research Discount: If you are qualified and willing to help USAA collect driving research, you are eligible to receive a discount. USAA will send you a tracking device for your car that will gather information as you go about your regular driving routine. In return, you’ll get 5 percent off auto insurance. Family Discount: If your family members use USAA, you can receive an additional discount. Good Student: Most car insurance companies offer good student discounts, and USAA is no exception. If you are a full-time student and maintain a minimum GPA of 3.0, you can receive a discount. Additionally, if you are in the top 20 percent of your class or on the honor roll or dean’s list, you can qualify for higher good student discounts. Premier Driver Discount: If you have a good driving history for over five years, you are qualified for this discount. You are also eligible for free accident forgiveness. 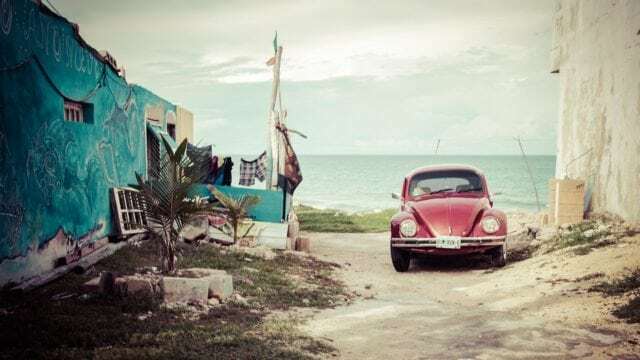 Military Installation: If you need to store or garage your vehicle on a military base, you can receive a 15 percent discount on the comprehensive coverage portion of your premium. New Vehicle Discount: If you have a car that is less than three years old, you are eligible for a discount on your monthly premiums. After our USAA car insurance review, we highly recommend this company. If you are eligible for USAA, we highly recommend them. USAA is the best car insurance we’ve come across. Price-wise, its rates are lower than most competitors. We compared rates for a married couple in their mid-30’s with a good driving history (ie five years’ accident-free and ticket free). The quote from USAA was lower than all of the competitors we checked – and this was before subtracting any discounts such as automatic payment or the driver research discount. As USAA offers substantial discount offerings, it ensures nearly everyone is eligible for a savings of some sort. We also like USAA’s bundle options and banking options, which are not offered by most competitors. Having everything in one place is certainly helpful! If you’re interested in learning more after reading our USAA car insurance reviews, visit the company’s website to get a quote. Have you used USAA? If so, leave your own USAA car insurance review below.